This month our feature class is Circuit - one of the many great classes we have on offer at WHLC. Circuit training increases your strength, aerobic fitness, and burns lots of calories! This is a great way to challenge your body while boosting the fun factor. It is a total body workout which allows you to work at your own fitness level and pace. This mixed impact training challenges both your strength and cardio fitness. Rotate through a combination of body weight and resistance exercises aided by equipment such as barbells, kettlebells and cardio equipment. Our amazing Willows' instructors coach you through each exercise that cater for the beginner through to the advanced trainer. 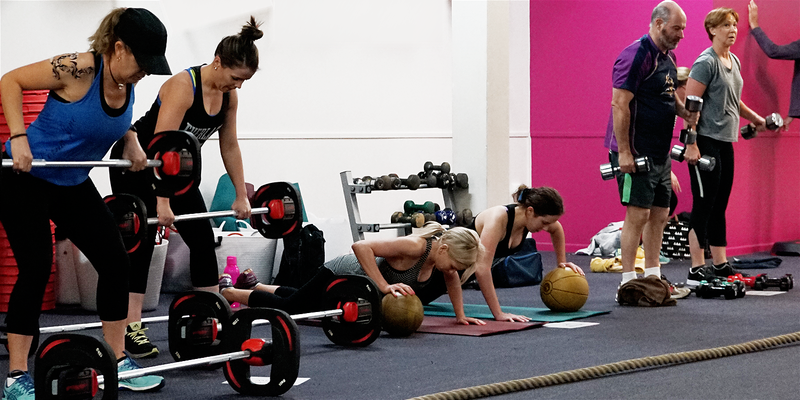 Anyone who wants a fun and fast-paced workout that gets results will love our Willows Circuit Classes which are offered at various times through the week. Find your Circuit class here. Membership Bonus: This month, each time you scan into a Circuit Class you'll go into the draw to win some great Willows Merchandise. Let's CIRCUIT!